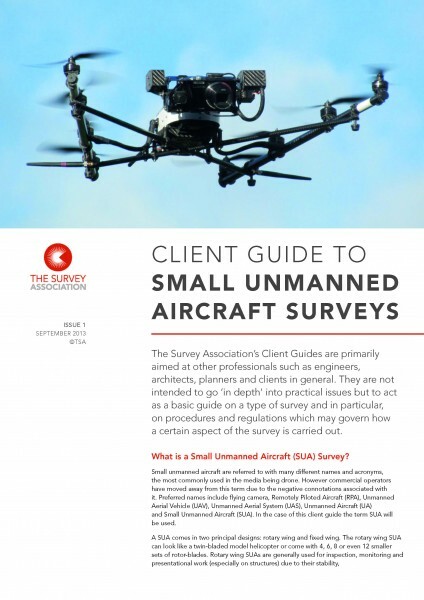 TSA has produced a new Client Guide on Small Unmanned Aircraft (SUA) Surveys. This follows TSA’s hugely successful one day conference on this subject, held on 12th June this year. As with all TSA Client Guides, they are free to download (HERE) and come in High Res and Low Res versions.